Preheating and filtration of fresh air. Individual heat exchanger per apartment. 4 x Ø 160 mm connections. 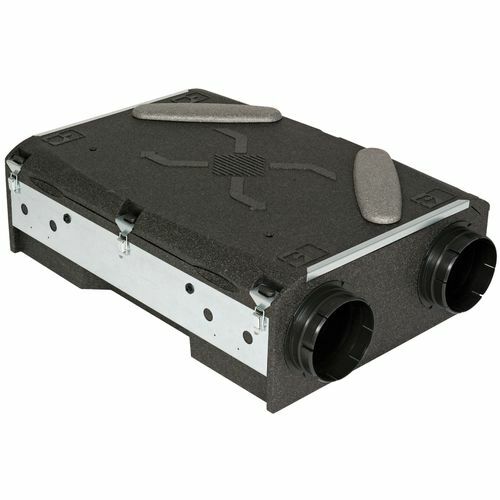 G4 filter for exhaust air and fresh air. Bypass version with extension and over-ventilation. Horizontal ceiling mounting or vertical wall mounting.